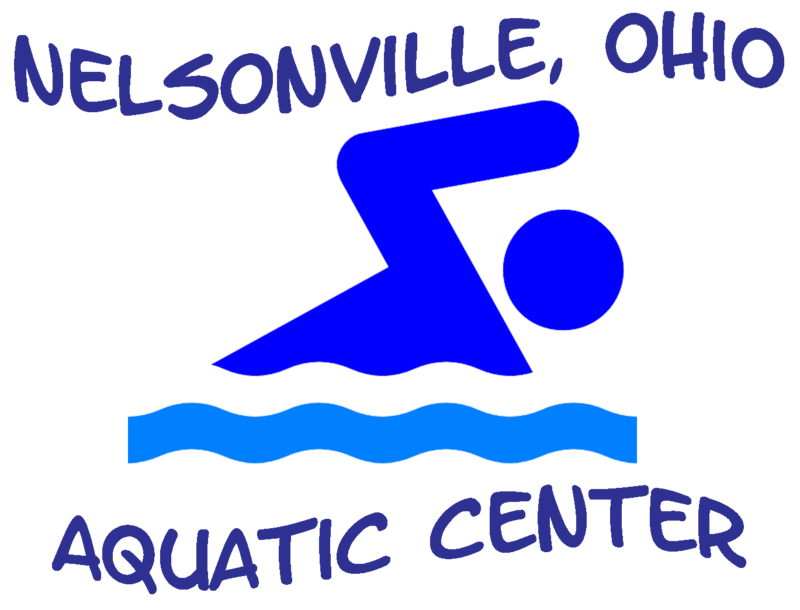 Nelsonville Aquatic Center is open for the 2014 summer season Saturday, May 24th !!! 7 days a week!! Hours are: 12:00 p.m. (noon) to 7:00 p.m.